Like the Industrial Revolution of the 18th century, the Digital Revolution changed the world in more ways than one. However, the most significant impact of the Digital Revolution was felt by the business world. Availability of instantaneous communication completely changed business dynamics because they reoriented market forces into a whole new pattern. Now, most businesses in most corners of the world can’t operate without business software programmes of different types. In fact, many businesses even choose to go the bespoke way so as to get business software programmes and apps that are designed specifically for them. The problem, however, is that getting software programmes can be quite expensive. The prices of most established business software programmes are high enough to cause many businesses problems. This is especially true for small scaled businesses. Small scaled businesses tend to start with limited funding. This can push them into a mode where they’re perpetually trying to cut corners to save money. In such scenarios, it’s not all that surprising that such businesses will try to save money by avoiding most business software programmes. As a result, it’s not that surprising to think that small businesses strapped for cash will ask the following question. Why Not Just Go Without Business Software Programmes? If you have a small scaled business, then it’s highly likely that you’ve, at one time or another, put off purchasing a new software programme in favour of sticking with the old. In simpler words, you’ve probably asked this question once or twice in the fledgling years of your small business. However, it may not be so wise to forego business software programmes especially during your business’s fledgling years. The reason for this is simply that the earlier years of your business are going to be critical. This will be the time when you’ll build the strongest foundations for your business. 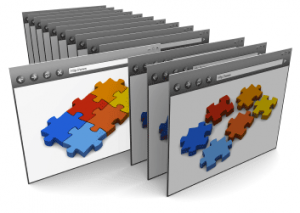 Quality business software programmes can help with any number of business operations. For instance, the most common, but not the least, important use businesses put software programmes to is recordkeeping. Accounting without such software programmes can become incredibly difficult. Business software programmes are also critical for research projects. 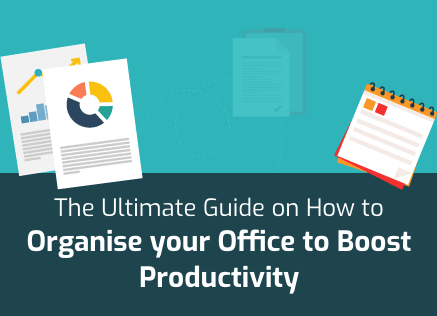 Furthermore, it is a well – established fact that business software programmes can boost a business’s productivity and efficiency in myriad ways. They achieve this mainly through ensuring proper allocation of business resources and ensuring integration of multiple operations. In essence, without quality software programmes, your business will not grow as fast as it might with them. However, does this mean you should bite the bullet and stump up half your outlay towards business software programmes like service providers seem to suggest all the time? It doesn’t because there are options available to you that will help you save money on business software programmes without compromising on your business’s growth. Here are some of these solutions. Here’s a simple test for you. Go out there and check the prices of all available options for the business software programmes you need. You’ll find that software programmes on discs tend to be far more expensive than their digital variants. The reason for this is fairly simple and involves a series of facts. 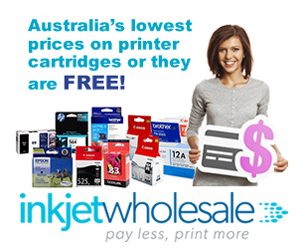 Manufacturing and packing software CDs is much more expensive than producing digital versions of the same software programme. Moreover, transportation costs also get added to the total cost of physical products so as to take into account delivery costs while the same cannot be said in the case of digital products because they’re delivered almost completely free of cost. The result of this is that business software programmes being sourced digitally turn out to be far cheaper than the same being purchased on CDs. The situation is virtually similar with web applications. 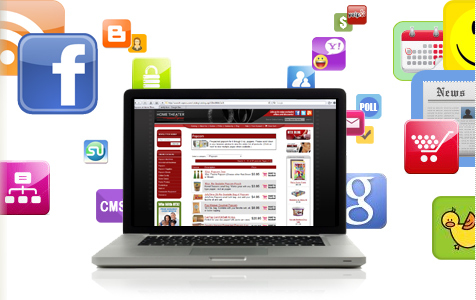 However, with web applications you get even more benefits. For instance, web applications tend to be even more economical for businesses than digitally sourced software programmes. The reason for this is the difference in the business model of the providers of these two types of software programmes. Digital business software programmes are purchased at a lump sum rate for a certain period while web applications are usually subscribed to. This means that you buy the digital software and install it on your own hardware. In contrast, you subscribe to a web application where the service provider is responsible for maintaining the service. If you find even digitally delivered business software programmes to be too expensive for your startup as well, then you may want to consider open source business software programmes. 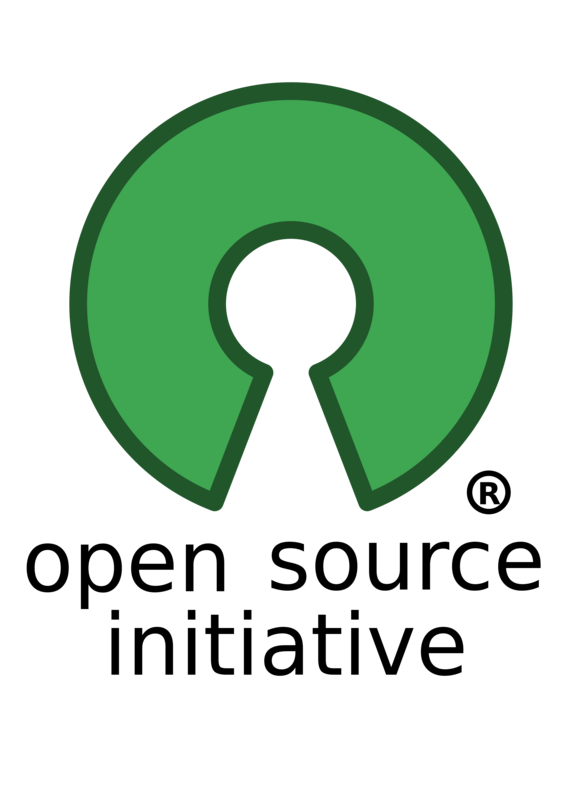 ‘Open source’ is term used to describe software programmes developed by an open community of coders and developers that are then provided to the world completely free of charge. The code of these types of software programmes are openly available which means that a software programme can be modified to suit specific requirements and needs. Open source software programmes are almost always free and there is no dearth of variety either. If you know coding or know someone who does, then open source business software programmes will be the best option for your business, whether they’re end user software programmes or basic modules, because of their flexibility and affordability. Virtually every software developing company in the market offers either a trial period on its software programmes. This trial period can take two forms. The first is that a user can use the software programme for a predefined period of time after which the software programme goes into the lockdown mode. The second is that a user can use a limited portion of the software programme indefinitely. Both these types of business software programmes are known as freemium programmes. The trial period is provided to lure users into buying the software programme. 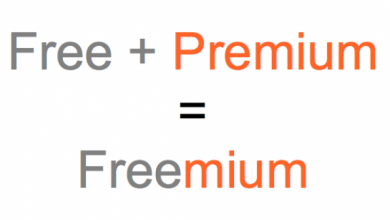 The second type of freemium business programme is much more common than the first one because it allows for maximum lead conversion for the developers. In the majority of cases, the limited version of a business software programme is enough for small businesses. There is a cheaper option for virtually every type of software programme out there. For your benefit, here are some examples. Antivirus software programmes: AVG, Norton, Kaspersky, Eset Nod, McAfee, etc. Each of these software programmes are freemium i.e. they provide basic protection for free. Cloud storage: DropBox, Google Drive, ADrive, Box, OneDrive etc. 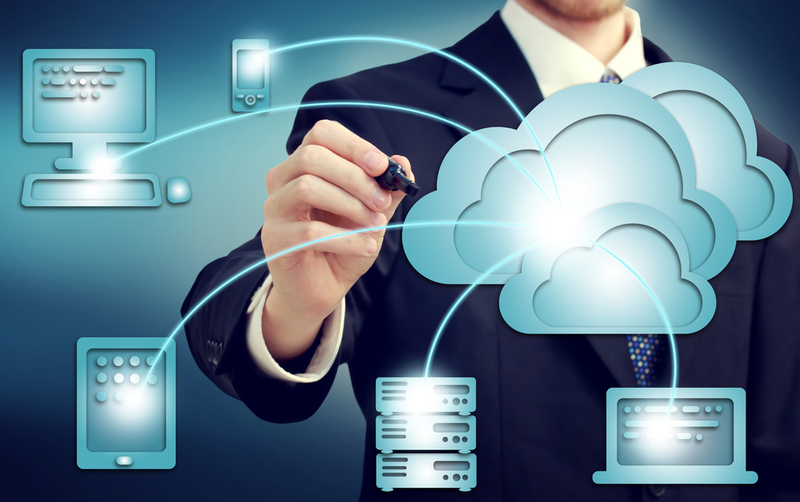 Most of these are web based cloud storage solutions with basic storage capacities that can be upgraded further. Data Processing: Open Office 3 is an open source suite while Google Docs is web based free solution. Accounting: KashFlow is a good web based accounting application amongst a few others. You will almost always find more than one alternative for the more popular business software programmes out there. The trick is to find one that suits your business’s specific needs. Since most of them are either free or available through trial versions, our recommendation is to try them out before deciding on any single one.